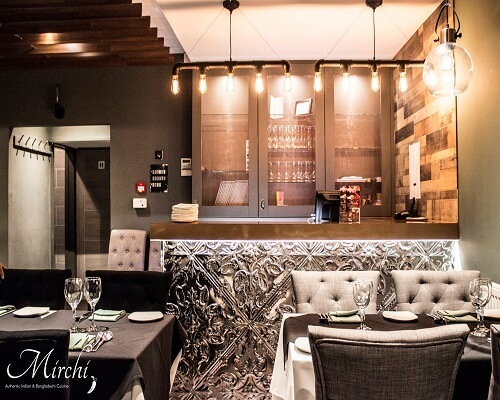 Mirchi the Restaurant offers a stimulating range of Indian and Bangladeshi dishes with a creative twist to appeal to the Western Palate. 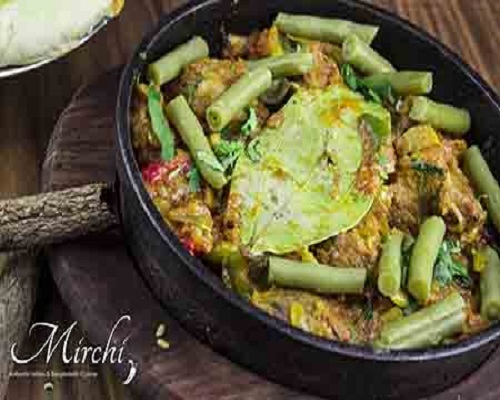 With its unique variety of ingredients giving rise to intoxicating aromas, smooth and sometimes spicy flavor combinations, Indian cuisine is a flavorful blending of the distinct agricultural regions of the South Asian subcontinent. 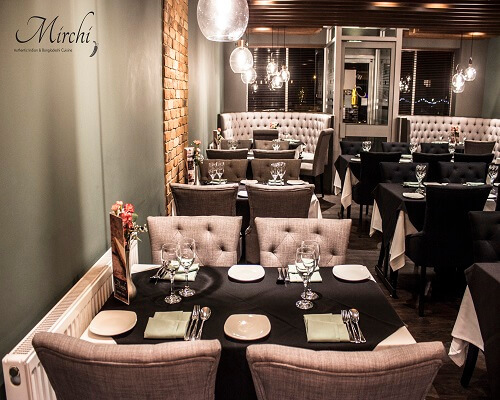 Mirchi Bloxwich offers a sampling of the best India has to offer: from mouthwatering tandor-baked breads and creamy sauces found in the northern regions, to hearty seafood dishes from the coastline, and the pickled preserves of the western regions. Our expertly-prepared dishes are a revelation for those who sit down to experience it for the first time and will always leave you wanting more.